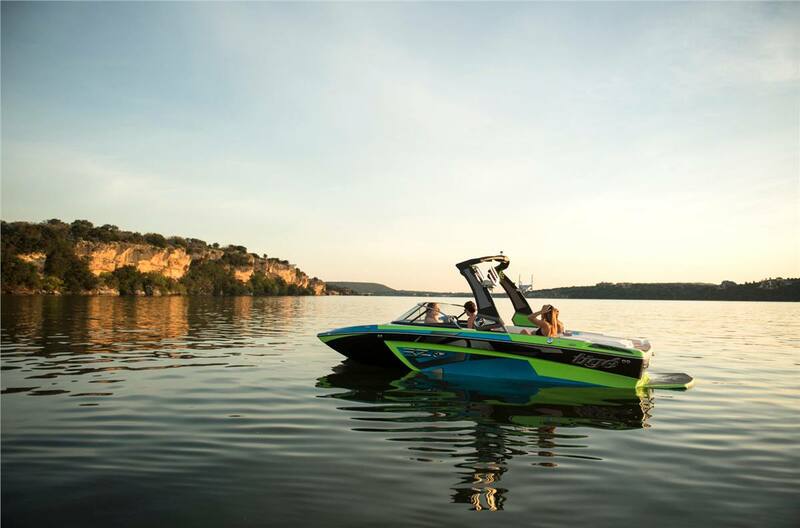 Whether you’re headed out for a cruise, epic surf session, wake set, or down the slalom course, the RZR does it all—and does it perfectly. 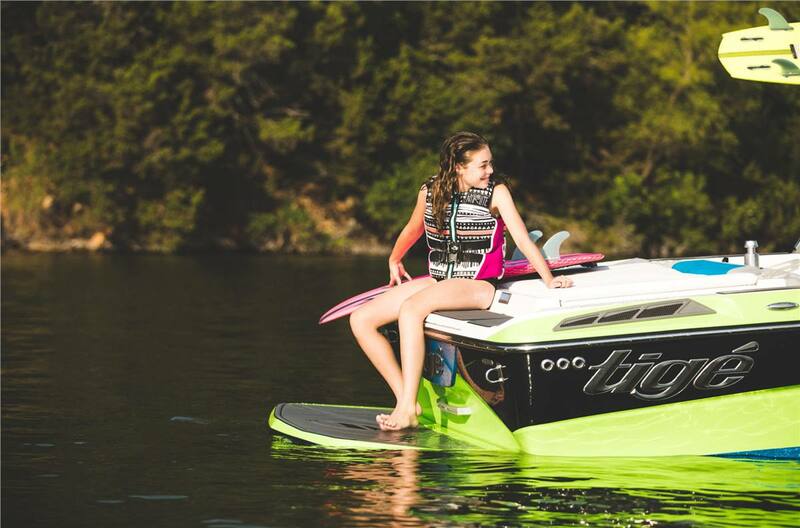 Designed for both form and function, the RZR is an all-around, agile machine whose towing convenience and overall performance is unsurpassed. 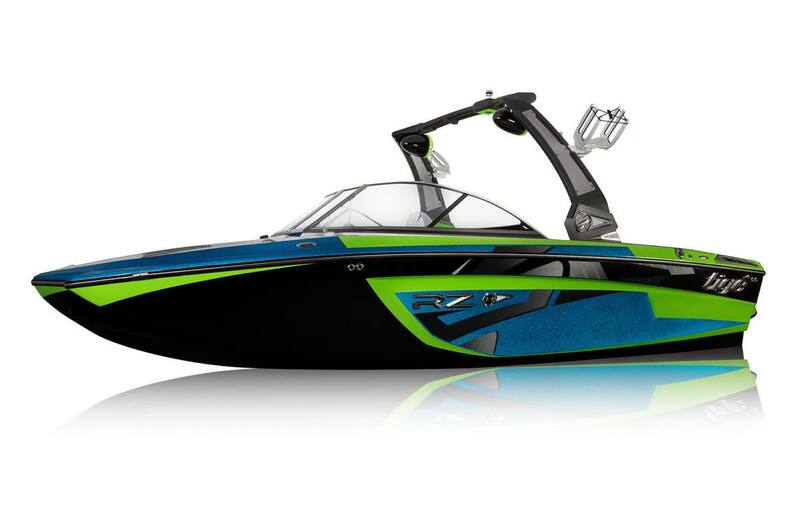 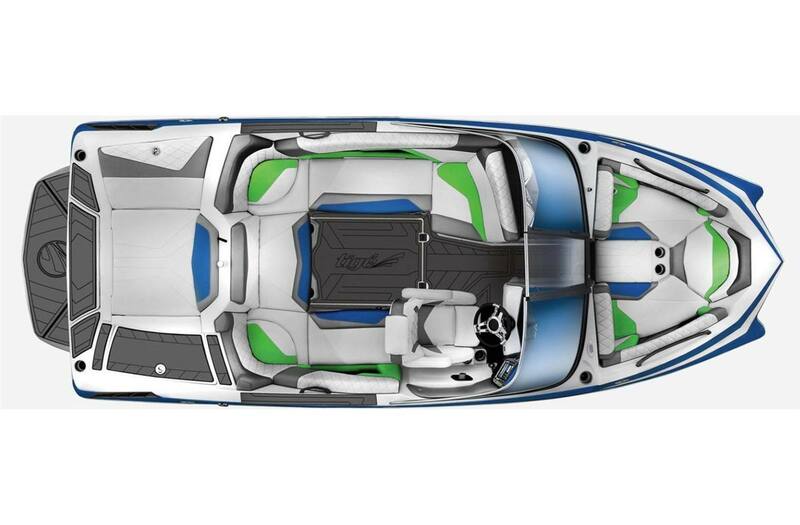 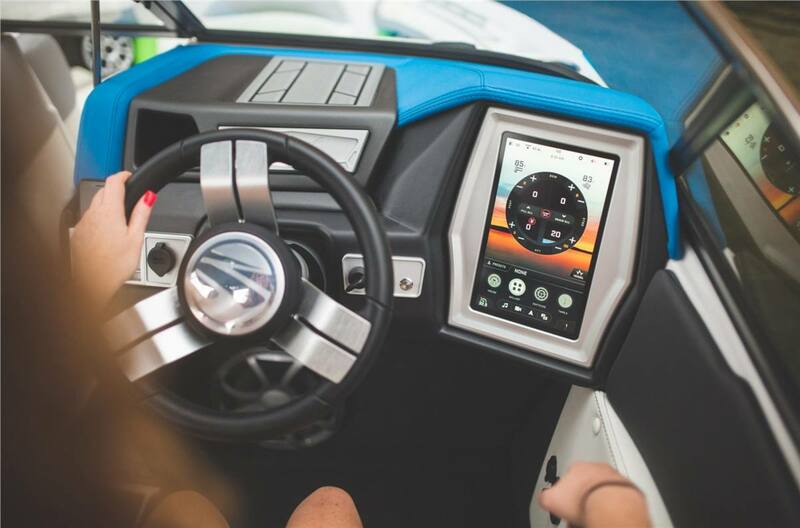 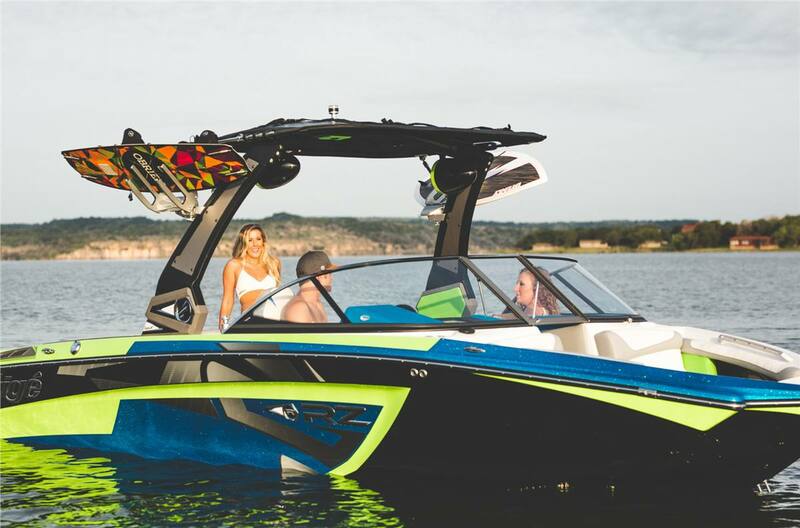 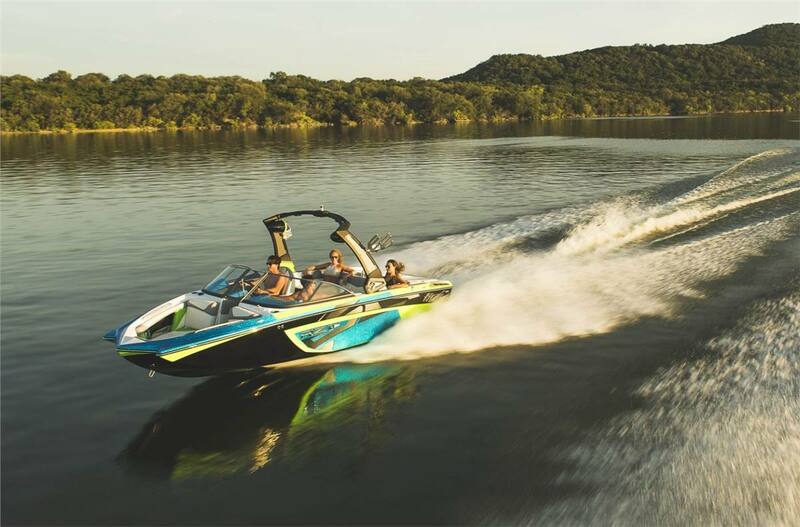 The Tige RZR has been highly calculated to give you a turnkey experience with up to 1,600 lbs of ballast. 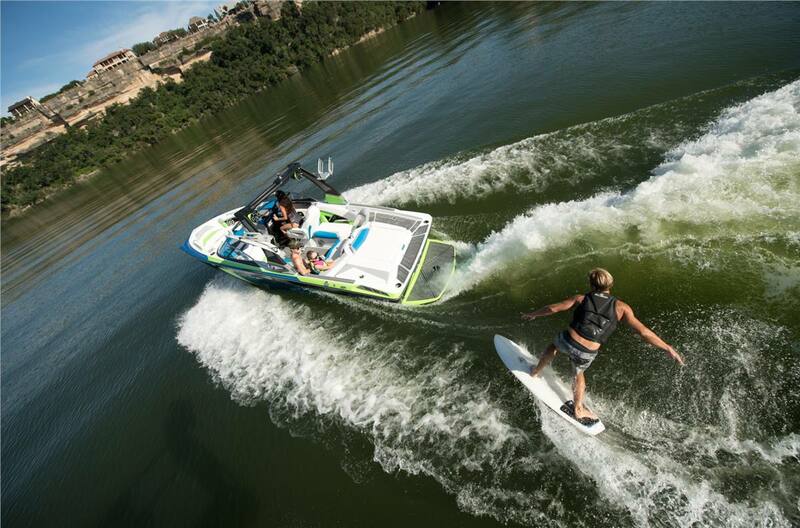 The Surf + Wake XL Ballast throws the right size wave and wake for every rider regardless of the number of passengers.